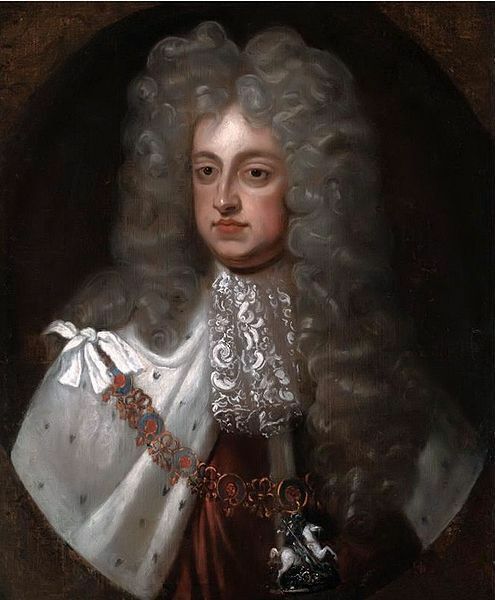 George II of England. George II reigned from 1727-1760.. Wallpaper and background images in the 왕과 왕비 club tagged: george ii of england george ii british monarchs king george king george ii monarchs king of england. This 왕과 왕비 photo contains 칼, 고기 칼, 헬기, 식칼, 고기 식칼, and 헬리콥터.